E-learning and online training continue to grow in popularity. Online training carries no travel costs, and can be done using mostly free or cheap technology. Still some trainers are hesitant to jump into the realm of virtual training because they are uncertain of the technology or even how to get started. 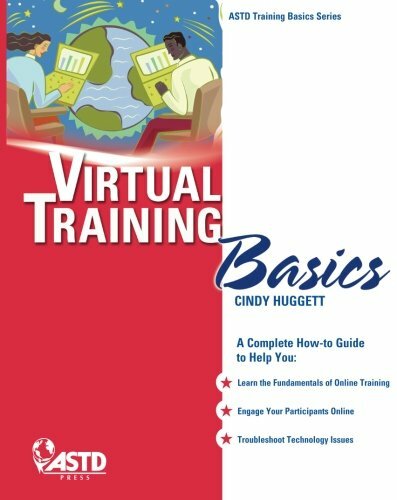 Virtual Training Basics will help you learn the fundamentals of online training and deliver training sessions that are as engaging and informative as in person. Whether you're a first-time trainer or a seasoned classroom training professional, Virtual Training Basics provides the comprehensive resource you need to determine which venue to use and to deliver your training effectively. From learning about technology and software options, to getting set up and perfecting your delivery, this basic how-to book walks you through the process. use your voice effectively and truly engage participants. 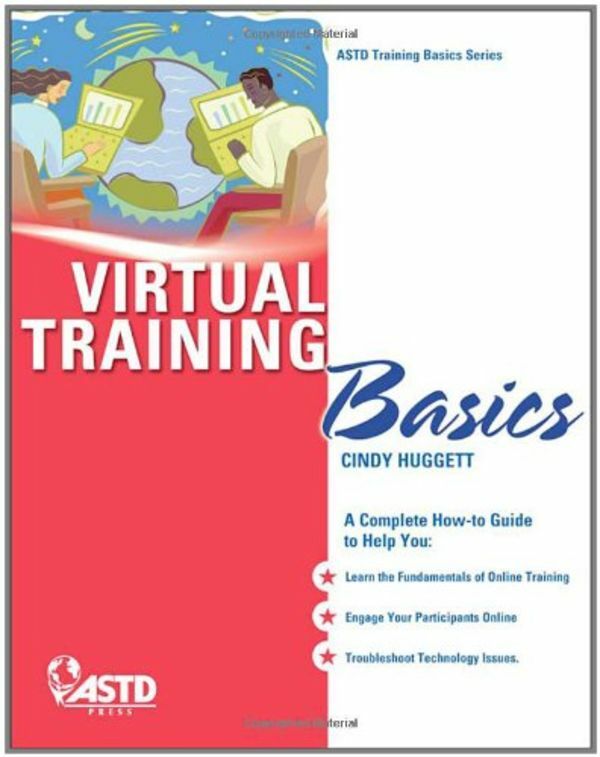 Virtual Training Basics is the perfect book for trainers who want to begin facilitating synchronous online training. This easy-to-read book introduces readers to technology and software that make virtual training possible. Readers will also learn how to develop their multitasking skills, engage their participants, harness the power of their voice, prepare their workstation for success, troubleshoot technology issues on the fly, and more.